I’m a craft beer fan. Some might even call me a craft beer snob. But okay, I’ll own that. Along with my vinyl collection and my penchant for fancy chocolate and coffee, it’s just one of those hipster trends I’ve decided to give into. Call me what you will. I’m also petite. Which means that tasting beer is actually a bit tricky, if I want to keep my calories — and my alcohol intake — under control. After all, I’m half the weight and size of your average beer-drinking dude. And while craft beer consumption has always been about quality over quantity, and drinking to enjoy the subtle flavours rather than to get drunk, there are still quite a few male-focused, slightly misogynistic assumptions at work in the world of alcohol marketing. Despite some advances towards equality, we still have a long way to go before the industry markets primarily or even equally to women. 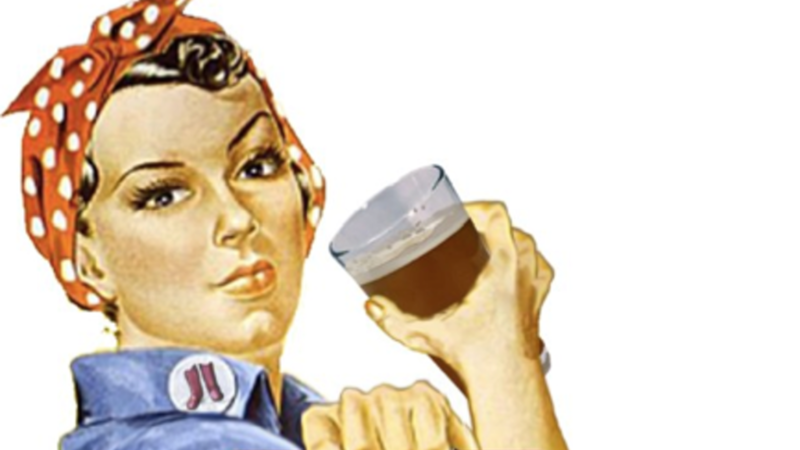 Most craft brewers are still men; most consumption is assumed to be by men. While wine marketing has become female-dominant over the past number of years, the world of craft beer still remains a testosterone-heavy domain. Craft beer — like craft chocolate, high quality chocolate, fancy cheese or fine wine — is meant to be sipped and savoured, not chugged. 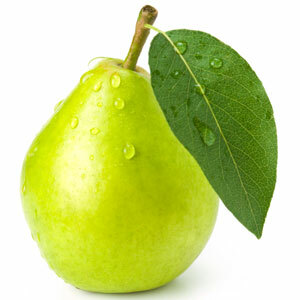 We drink it for the complex and wonderful flavours, not to get drunk. After all, if getting shitfaced is your only goal, there are far cheaper ways to accomplish this. Craft beer is about variety and enjoyment. So how much is enough? Educ-Alcool, in its moderation campaign (with the terrible, cringeworthy tagline “it’s not sexist, it’s science”), suggests that women moderate their alcohol consumption to a maximum of 2 “standard” drinks per day, or 10 per week — i.e. don’t drink every day. Most craft beer is higher in alcohol than 5% ABV. Beers in the double digits are increasingly popular. Most beer bars serve beer in pints (20 imperial oz / 568ml in Canada), which are 67% bigger than a standard glass. These guidelines are based on the “average” woman who is about 5’5″ and 150 pounds. If you’re petite like me, they definitely won’t apply. The truth is, one pint of beer is about my limit for a single drinking session — maybe even a single glass of a higher ABV beer. More than that makes me either drunk or, most typically, full. And, unless it’s particularly light beer, the calories in a single pint are about as many as I can afford to drink without completely blowing my diet. So opt for quality, not quantity, right? Easier said than done. Let’s say you’re going to the pub and you want to spend a few hours with friends. You can nurse a single beer for a while, but not that long. Even if you don’t keep up round by round, eventually, you’re still going to want to order another, right? What do you do then? This is where lower ABV beers come in. Session ales, dry Irish stouts, and lagers are perfect for prolonged drinking days. This is actually where the word “session” comes from in “session” ale — it’s a beer designed to allow you to consume more during a single drinking session without getting drunk. See, most of the calories in beer come from — you guessed it — the alcohol. That means that the ABV (alcohol by volume) percentage will determine how calorie-heavy a beer is. And lower-ABV beers give you more bang for your (calorie) buck. 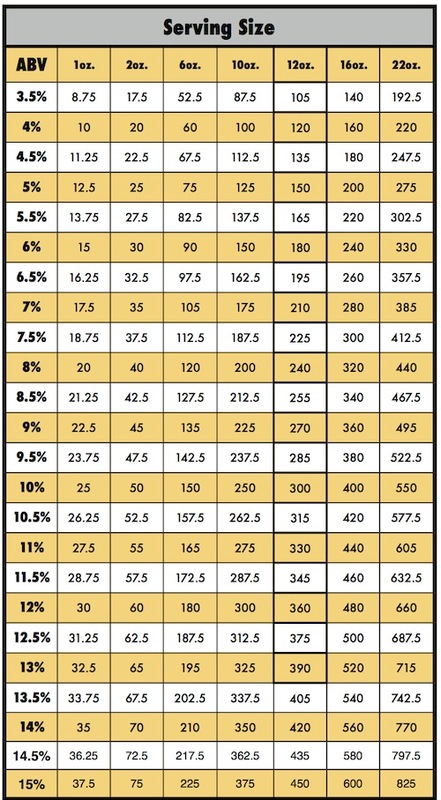 An easy way to calculate how many calories are in beer comes from popular craft site Beer of Tomorrow (link temporarily removed since the site appears to have been hacked): Multiply the ABV in the beer by 2.5, and then multiply by the number of ounces. Sure, this is an inexact calculation, as it doesn’t factor in the carbs in the beer style you choose. For heavier beers like stouts, you can multiply by 3 instead of 2.5. But it gives you a pretty good rough ballpark idea, anyway. That means a pint of 5% session IPA will be approximately 250 calories (20 x 5 x 2.5) while a pint of 10% imperial stout will be a whopping 600 calories (20 x 10 x 3). When you’re petite, the latter gives a whole new meaning to “drinking your dinner”. After all, if you’re trying to keep your calorie intake to 1,500 or less for the day, 600 calories on a single beer is a bit crazy. So, lighten up on those ABVs to keep the party going for a while. But not too light. There is absolutely no excuse to drink the piss water that is marketed as “light” commercial American beer. Just say no to Bud Light, kids. One of the most controversial posts I ever made on Reddit’s Craft Beer community related to tasting flights. 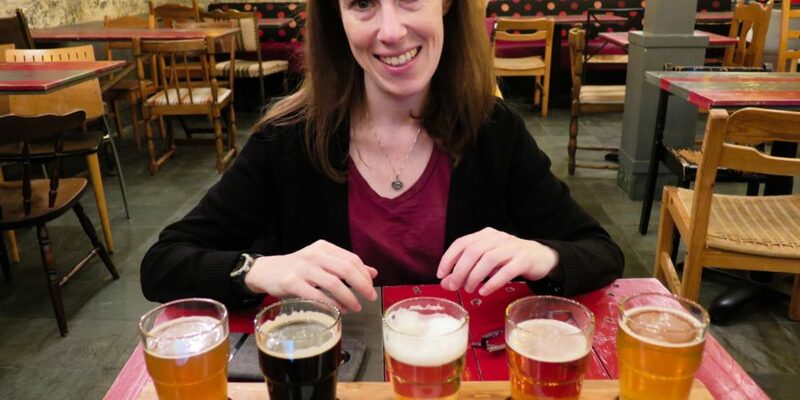 Specifically, I posted that I liked when craft brewpubs offered their beer in flights, because it allowed me to consume more different varieties in a single session. 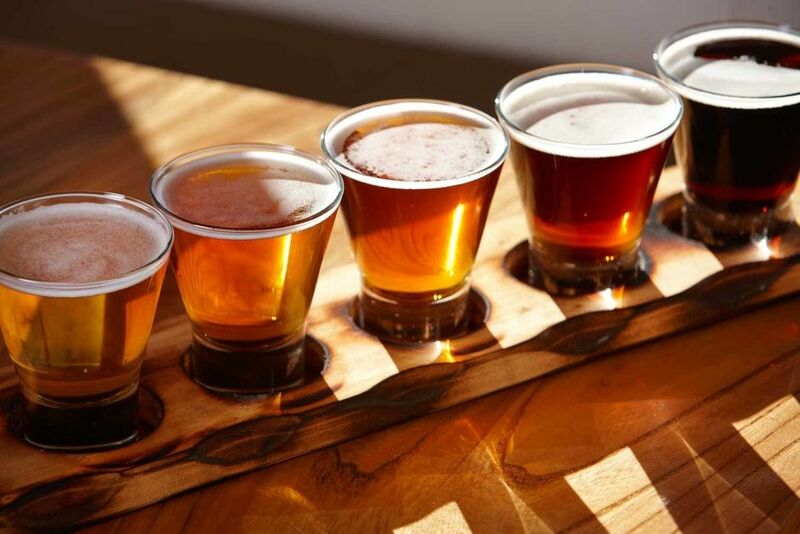 After all, tasting flights are great when you’re 5’1″. Little people, little beers, amirite? 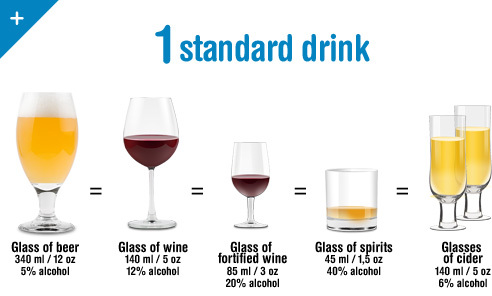 Sometimes a 4 or 5oz pour is plenty, especially for heavier, higher-alcohol beers. It can be just the right amount for me to enjoy the flavour without overdoing it on consumption. And I can nurse a flight of tasters for an entire drinking session. What’s not to love? “They take too long for busy bartenders to pour.” Hey, I’m fine with having a no-flights when it’s busy policy. But many brewpubs are simply not that crowded. And pouring 5 tasters for me takes just as long as pouring 5 pints for you. “They’re too expensive.” Sure, on an ounce-by-ounce basis they tend to cost more than ordering a pint. But if you measure in calories instead of dollars, flights clearly win. “If you can’t handle your beer, you shouldn’t be drinking it.” It’s precisely because I can handle my beer responsibly that I order smaller pours. I have nothing to prove to 250-pound frat bros who think that anyone who can’t consume twelve pints a session is lame. “You can’t get the proper flavour of a beer from a small pour.” Now, I’m a self-admitted beer snob, but this is a bit much, even for me. I agree that you can’t truly appreciate a beer’s flavour from a small splash. But a 5-ounce pour is going to give you just as much of a sense of it as a 12- or 20-ounce pour would… without overdoing it. “People who order flights don’t really know what they want.” Actually, I know exactly what I want, thanks. Sometimes I want to compare two or three similarly-styled beers to taste the subtle differences — for instance, three different IPAs with different hop profiles, or a side-by-side comparison of three vintages of a reserve stout. Sometimes I want to start the night with a lager or a blond ale, and end with a rich porter. Whatever my reasons, I’m enjoying my beer. Go enjoy yours. So, breweries, hear my plea: Be petite-friendly and support responsible consumption by offering smaller pours. And smaller women: Don’t be afraid to embrace the flight or the taster. Sometimes a smaller pour is just the right amount. Going to a festival, event or big pub night? Having a beer buddy to share with is my best kept secret to being a petite beer fan. 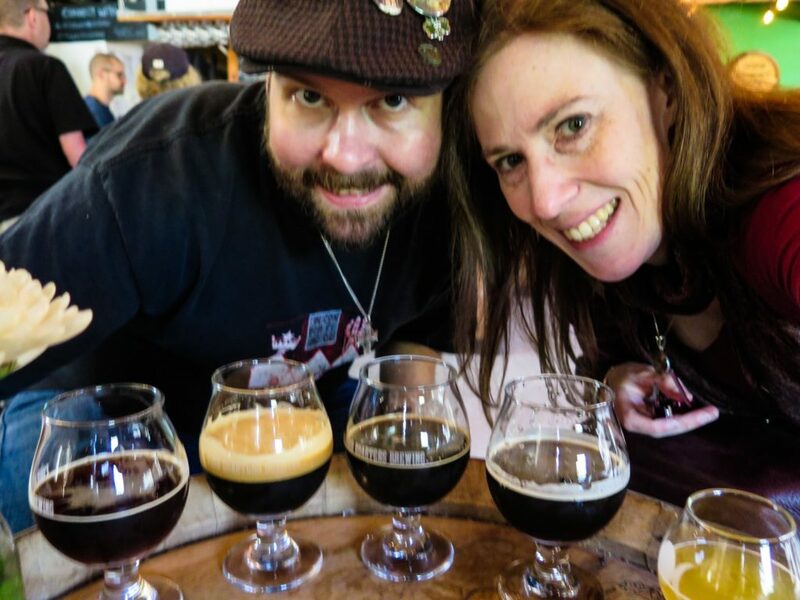 My partner and many of my friends are craft beers fan too, and are more than happy to split a tasting flight or share beer with me at any given time. By sharing, we can taste more beers thank we could solo, without letting the consumption get out of hand. Festivals and tasting events are also best enjoyed with a few friends. Then, even larger beer menus become possible to tackle. Crowlers and growlers have become popular of late as a way to take home larger quantities of beer from a brewery. I’m not a big fan of having such a large quantity of beer that must be consumed in a short period of time, normally. But if I’m hosting a party or event, that’s the perfect opportunity for these. 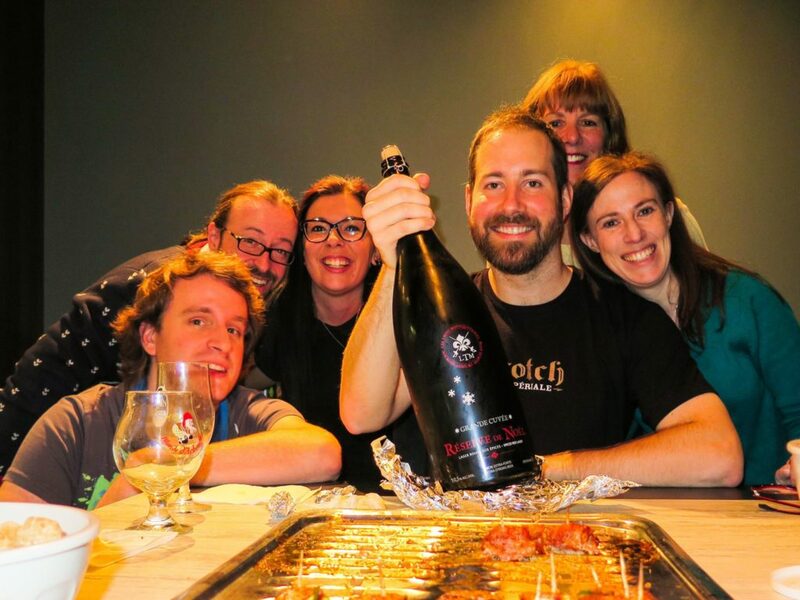 Having a few friends to share with means it’s easier for me to open a larger bottle of higher alcohol beer without feeling pressured to drink it all myself. In fact, every few months, my friends and I often will host beer gatherings at someone’s house to sample beers. And for the germophobes: Feel free to ask for a few glasses when ordering a bottle. Or just take heart that the higher alcohol content in craft beer will probably kill off most germs anyway. After all: Beer is meant to be social. It’s best enjoyed with a friend (or five). Lastly, ladies, let’s say you’re in a situation where you feel the need to keep up socially with your drinking companions, but you don’t want to go over your self-imposed limit. First of all: Peer pressure is dumb. If you don’t want to drink, don’t drink. If anyone has a problem with that, they’re a jerk. In this day and age, nobody should be judging you for not drinking, or for drinking moderately. It is helpful to be petite and female in these situations. Most of the social pressure to have another drink or to keep up with the crowd is usually directed at men. But I admit that I’m often in situations — especially work-related ones — where, say, I’m out entertaining clients and it’s time to order another round and it’s just easier to go along with it. Most people will respect a “no thank you”, but it leads to the inevitable discussion about why I’m not having another… usually to some good-natured teasing, or simply a change of subject when you’re working hard to steer a conversation. It’s sometimes just not worth the trouble. In those cases, I’ll simply go to the bar and order a club soda or sparkling water, and just tell people it’s a vodka soda. (Pregnant women have used similar tactics if they don’t want to let the cat out of the bag too early. But this works equally well when you just don’t want another drink.) 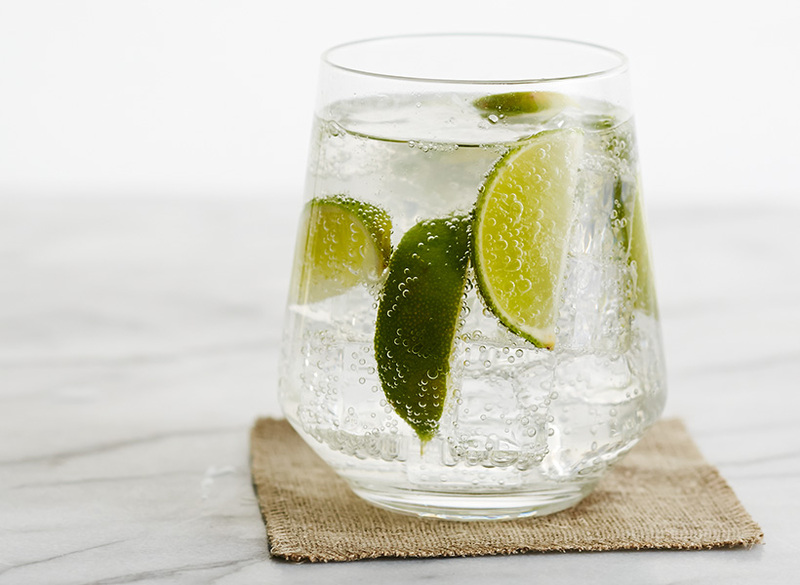 After all, sparkling water is alcohol- and calorie-free. You may get teased for having such a light drink. But hey, it’s nobody’s business but yours. Obligatory note here: If you’re gonna drink any alcohol at all, consume it responsibly. That means making sure to make appropriate choices for your size and weight. And, this ought to go without saying, folks, but never drink and drive. Previous Post Retailers banning customers for excessive returns?